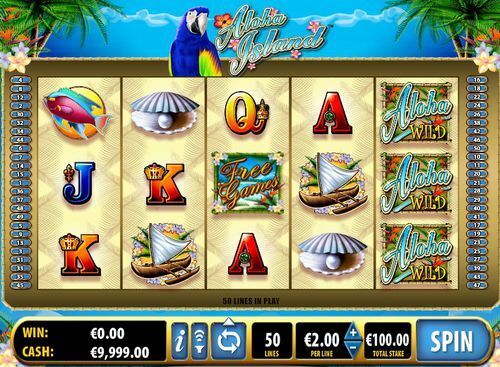 The Aloha Island slot celebrates the beautiful island of Hawaii. This is a Bally production and it kind of shows. The game plays on five reels, three rows and 50 paylines and takes a smallest bet of £0.50 and a maximum bet of £500. There is a free spins bonus feature and a wild symbol that substitues for all but the scatter. 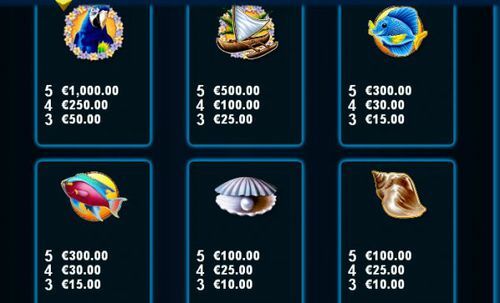 The top symbol payout is 1000x but there are plenty of winning combinations that can boost the winnings to some potentially greater sums.